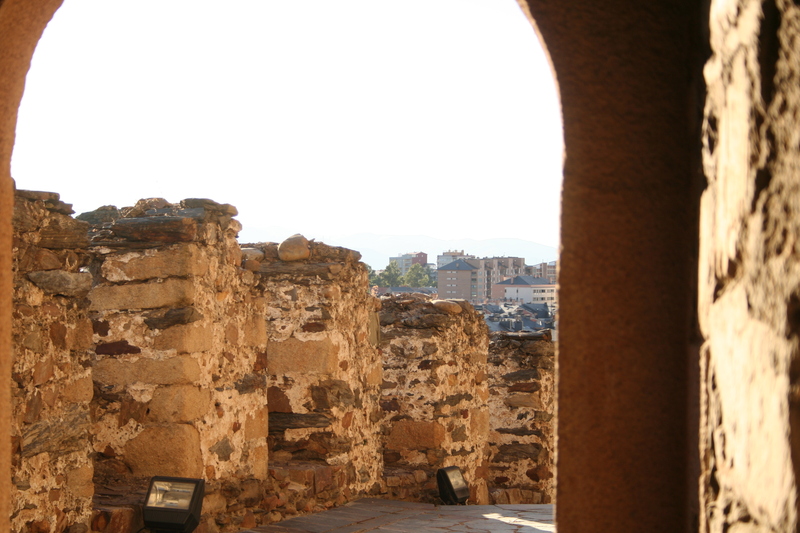 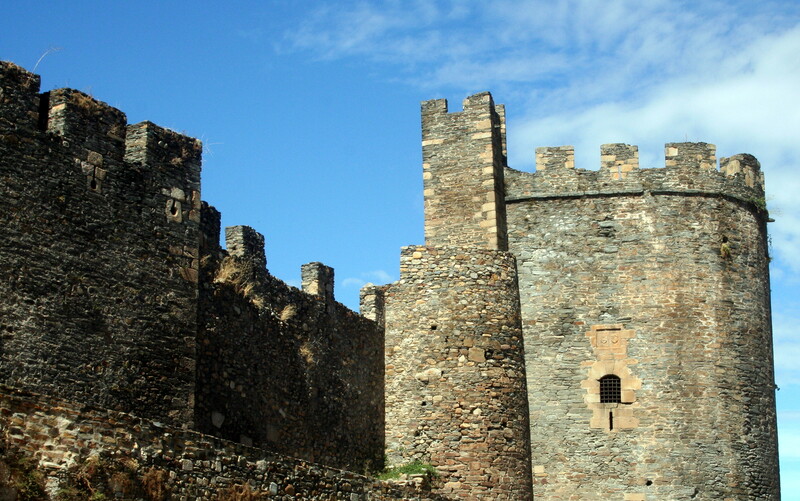 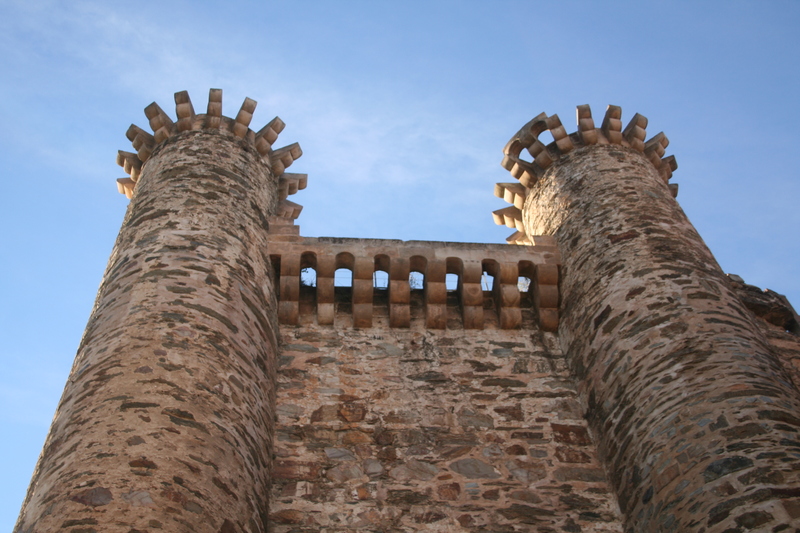 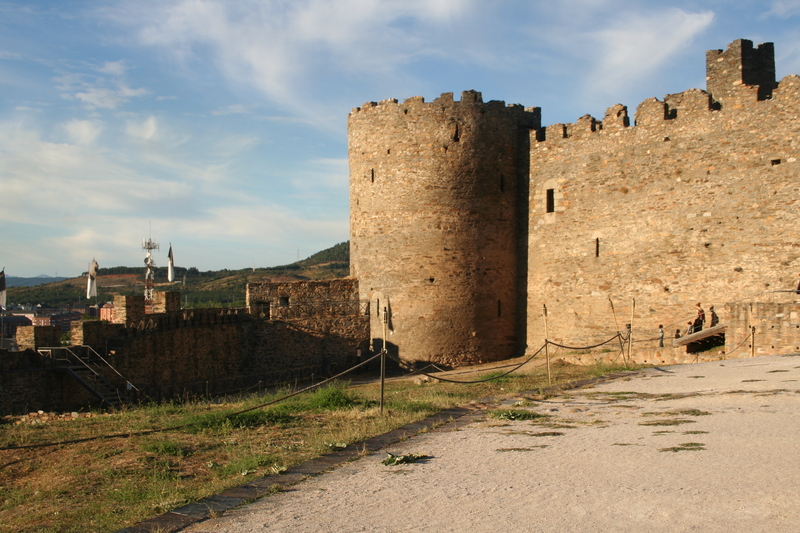 In Ponferrada there is a Templar Castle. 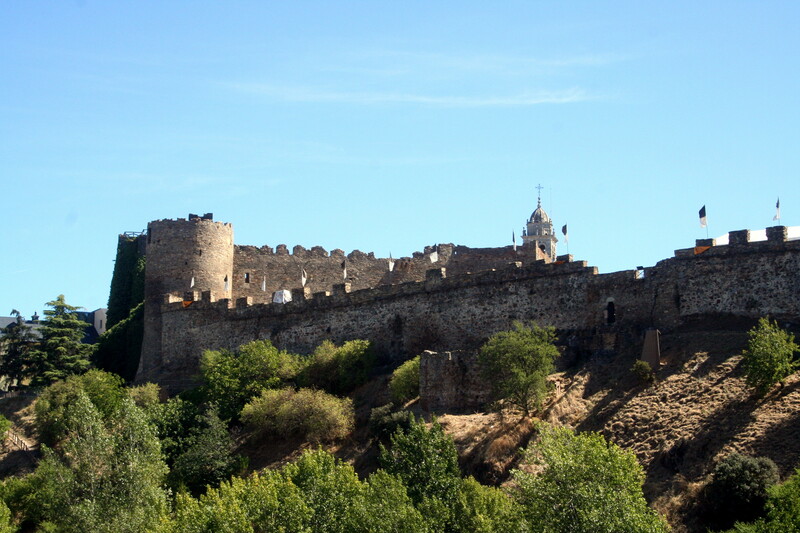 It was great fun to walk around a castle like it was the most normal thing to have in the middle of the city. 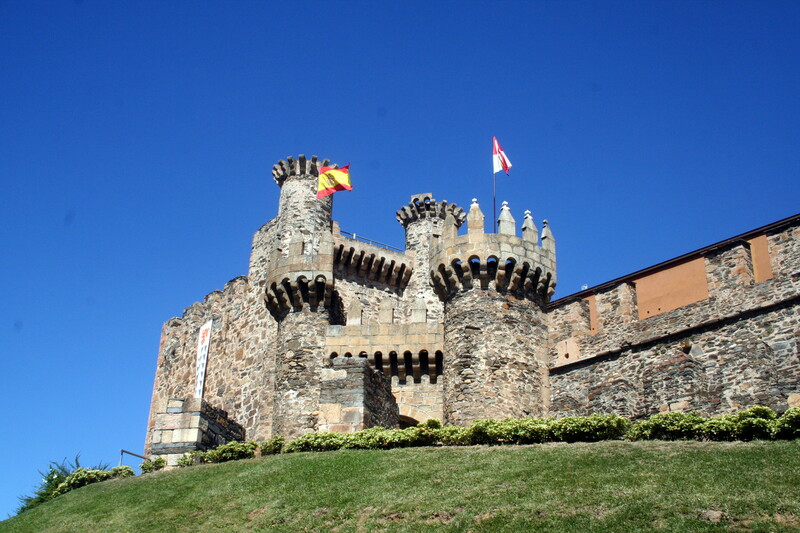 One of the events we attended was in the castle itself, so I got to take some pictures on the internal grounds too.